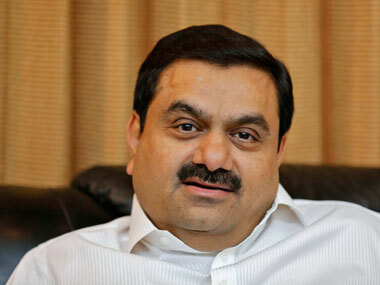 Indian conglomerate Adani Group has started building the country's first transshipment port, conceived 25 years ago, and the government will construct another $4-billion facility nearby to create a shipping hub rivalling Chinese facilities in the region. 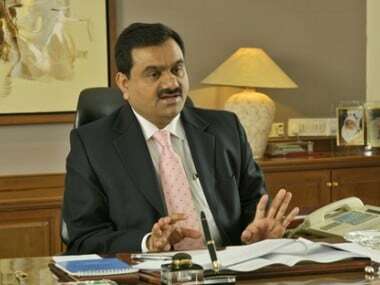 The government will grant billionaire Gautam Adani Rs 1,600 crore ($240 million) in so-called "viability gap" funding to help the new port at Vizhinjam in Kerala win business from established hubs elsewhere in Asia. Once Vizhinjam is operational the central government will start building the port of Enayam in neighbouring Tamil Nadu, said a senior shipping ministry official. Enayam alone will save more than $200 million in costs for Indian companies every year, he said. India's 7,500-km (4,700-mile) coastline juts into one of the world's main shipping routes and Prime Minister Narendra Modi wants to capitalise on that proximity by developing ports that can shift freight on to huge vessels capable of carrying up to 18,000 20-foot containers. By bringing onshore cargo handling now done at entrepots in Sri Lanka, Dubai and Singapore, Modi's government expects cargo traffic at its ports to jump by two-thirds by 2021 as India ramps up exports of goods including cars and other machinery. The government expects the new ports to save Indian companies hundreds of millions of dollars in transport costs, as well as ease concerns over the growing strategic clout in South Asia of rival China, which has invested hundreds of millions of dollars in Sri Lankan ports at Colombo and Hambantota. 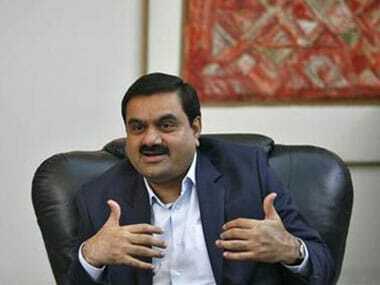 Adani wants the Vizhinjam port, an arm of his Adani Group building at a cost of around $1 billion, to be operational in 2018. The port lies hard by the Gulf-to-Malacca shipping lane that carries almost a third of world sea freight. "The port can attract a large share of the container transshipment traffic destined for, or originating from, India which is now being diverted primarily through Colombo, Singapore and Dubai," said an Adani Group executive who declined to be named. But officials acknowledge that it would be difficult for the new ports to win international clients unless they offered discounts. "A major part of transshipment is happening at nearby ports. We can win some of that business," said A.S. Suresh Babu, who heads a government agency set up by Kerala to facilitate the construction of Vizhinjam. "There's a viability issue in the first few years. Already the Chinese are operating there. So unless you give some discount you can't attract these ships. So that's why the government of India has approved the viability gap funding." India is worried about China's expanding reach in the region through port investments in Sri Lanka, Bangladesh and the Maldives. China is also developing Pakistan's Gwadar seaport as part of a $46 billion China-Pakistan Economic Corridor. 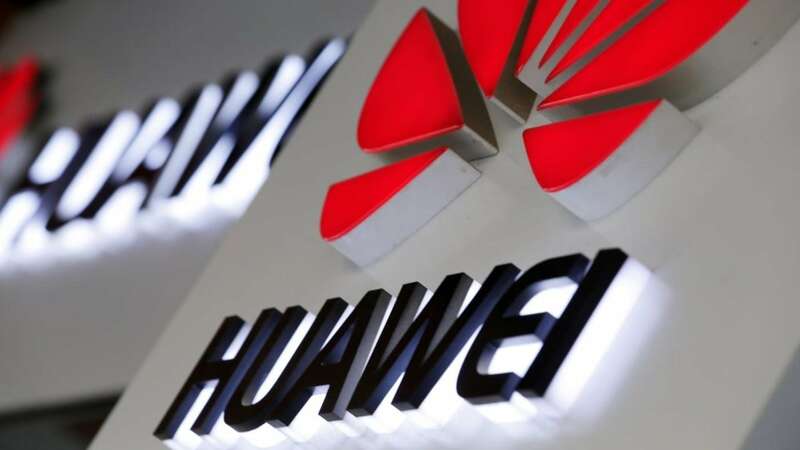 China had also wanted to partner with an Indian company to build the Vizhinjam port, but its proposal was rejected by the government on grounds of national security. India has not banned Chinese firms from investing in its ports, but takes a cautious approach as most ports are also used for "strategic purposes", said the shipping ministry source. That is a euphemism for dual-use port facilities that could also be used by naval vessels. The docking of a Chinese nuclear submarine at Colombo's commercial port in 2014 shocked India's security establishment and has added urgency to New Delhi's push to strengthen its port infrastructure. Vizhinjam port will have dedicated berths for India's navy and coastguard, according to a government note seen by Reuters. India is also seeking to extend its commercial and strategic reach as it tries to catch up with China, pledging up to $500 million to develop the Iranian port of Chabahar to give it trade access to Iran, Afghanistan and the hinterlands of Central Asia, now largely blocked by Pakistan. 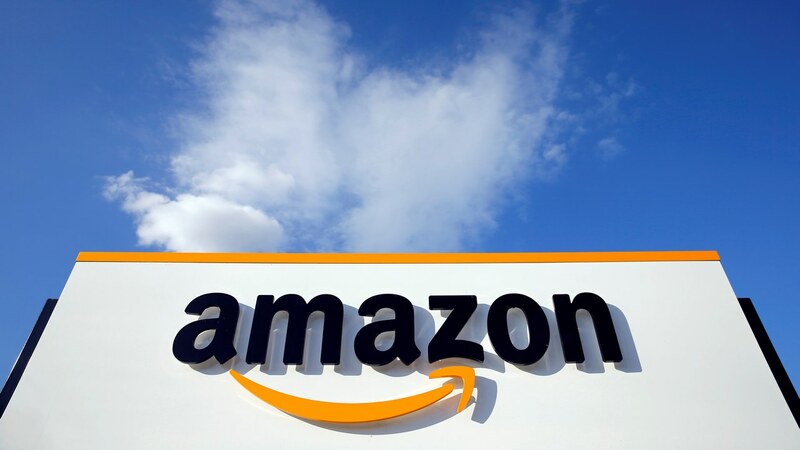 "We want Indian ports to compete with the best ports in the world in various parameters like turnaround time, efficiency, last-mile connectivity, infrastructure etc," India's Shipping Ministry said in a statement to Reuters. But analysts remain sceptical that India can complete the transshipment ports, given that it has taken a quarter of a century to get the Vizhinjam port plan this far after legal disputes and lack of security clearance from the federal government delayed previous attempts to build it. "Very few days or weeks pass without news of a new hub port proposal in Southern India," said Andy Lane, a partner at maritime and port consultant CTI Consultancy. He added that, as Colombo was a "low cost and highly efficient" port, container shipping lines were unlikely to easily consider a switch to India.